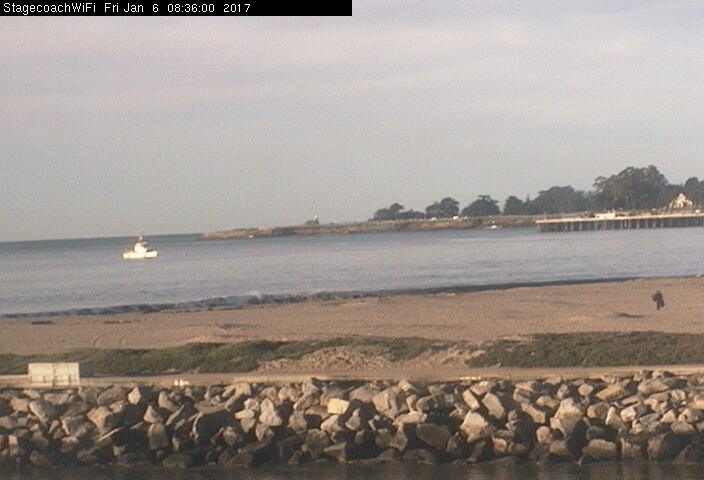 We were just looking around over at LocalSantaCruz.com and saw on there weather page that it is an absolutely beautiful day on the Santa Cruz Harbor Cam. 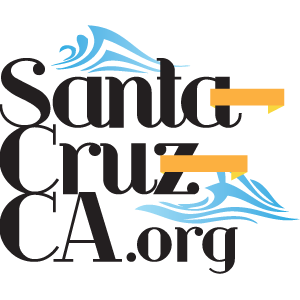 Santa Cruz is absolutely beautiful any time of the year, but there are always those perfect days that remind you that we have access to some of the most beautiful parks and nature anywhere in the world. There is that one single boat, a lonely beachcomber and that warm inviting sun amidst the crisp morning air. You know what, I’ve probably thought about it enough, now it’s time to head down for some sun and a Bloody Mary at the Crow’s Nest. I will see you there!